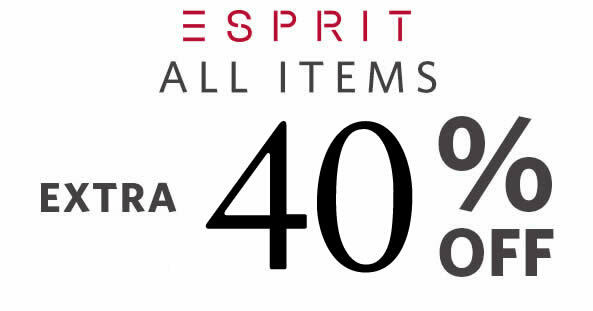 Get 40% off ALL regular-priced AND sale items – Womens, Mens, Kids and more – at www.esprit.com.sg! The above offers are online exclusive, while stocks last. 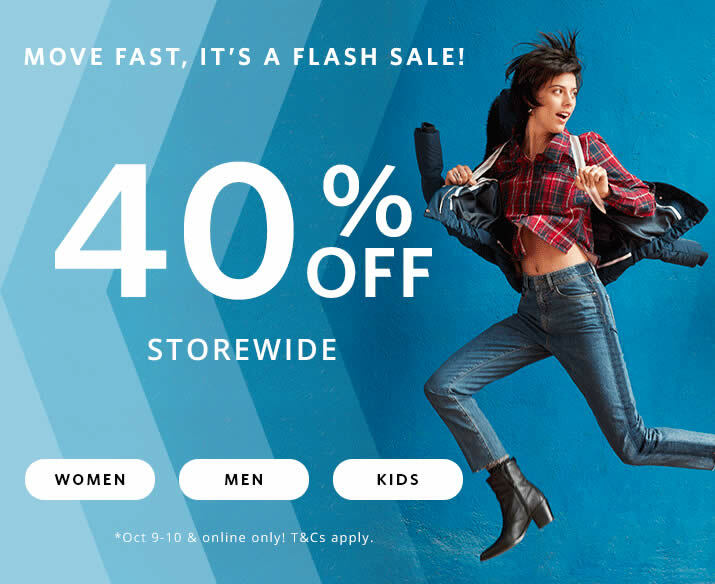 Offer excludes retail and outlet stores. 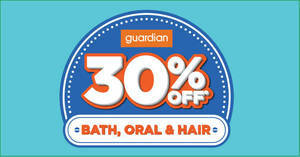 Not valid with member discounts or any other promotions/coupons/offers. FREE DELIVERY: All orders SG$50 or more are delivered in Singapore free of charge by Singapore Post within 1-2 business days. RETURNS: Item not right or doesn’t fit? Esprit will happily accept returns up to 30 days from date of purchase. Returns & exchanges can also be done through any Esprit Retail store across Singapore.